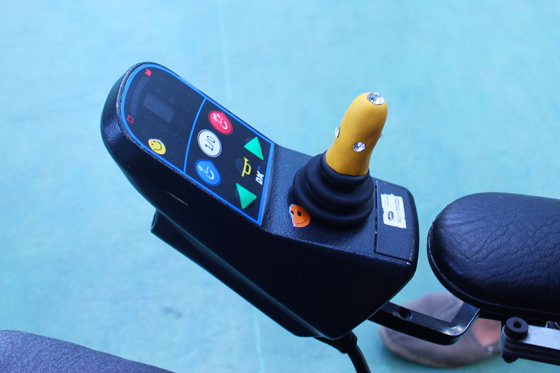 A few weeks ago a super cool sugru user called Eimear sent me an image of a sugru repair she'd just done for one of her students, Foridha, whose wheelchair joy-stick controller kept breaking. 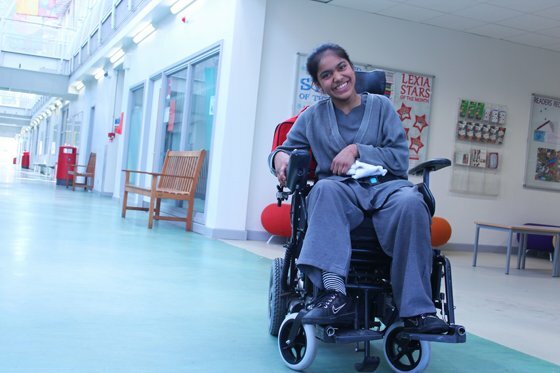 Eimear hoped the repair would make a big difference for Foridha's mobility. She was full of hope and joy, the way you are after you repair something important. The only thing was, I had a sneaking suspicion it was too tough a job for sugru by itself. So I said that if by any chance it didn't last, to come back to us and ask for help, because sometimes it can take a few tries to crack a tough one like this. Sure enough, a few days later Eimear emailed back. Thanks Eimear - so glad you did :) James was taking the community emails that day, and he noticed the postcode - Foridha and Eimear were only down the road! So James and Ben jumped on their bikes to give them a hand. This hack reminded us of the potential to help others by hacking and repairing. You know how to do it, so keep an eye out for who might need your help!